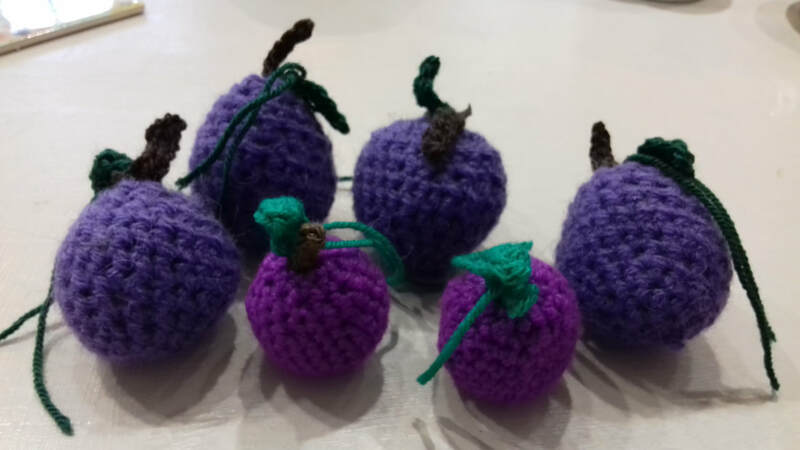 The pinnacle of the Plum Festival, the Abbey bells will ring at 9.30am in celebration as the whole of Pershore turns plum crazy. by local artists from Pershore. including Rolls Royce, Jaguar owners, MG and more! a variety of hot food, alcoholic and soft drinks, with seating available. A delightful plethora of stalls selling a variety of products in St Andrew's Garden and Church Walk. Refreshments will be available in St Andrew's Parish Centre. Award winning Farmers' Market run by Sketts is sure to meet your culinary needs based within a fully pedestriainised area of the town. Listen out for the wonderful sounds of steel drums as The Might Jamma will be playing in Broad Street. 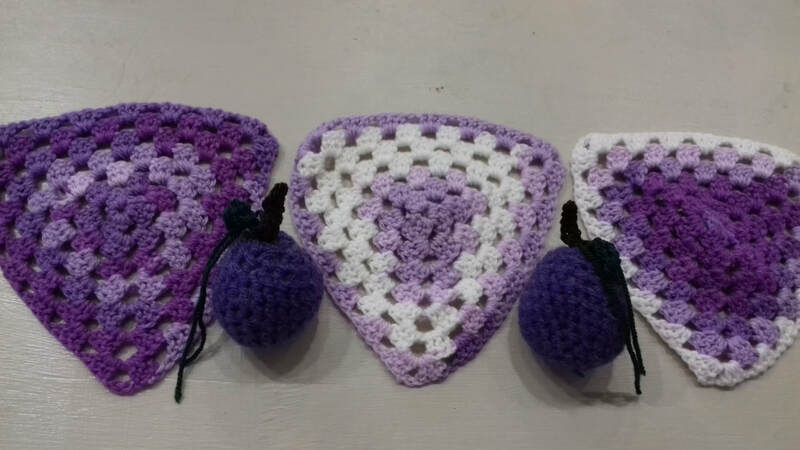 Wendy Burfitt from Yarn and Good Company and all her customers have been busy celebrating the Plum Festival by “Yarn Bombing” and crocheting plums and bunting which will adorn the town throughout the Bank Holiday weekend.